I’m home sick today so I figured I may as well get this one done. 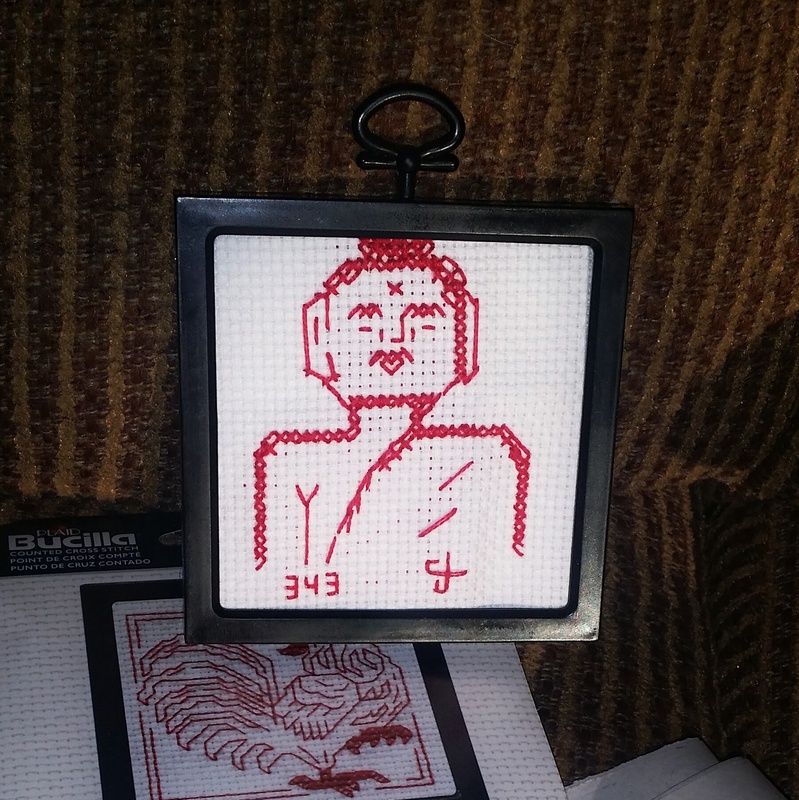 Repurposed 99 cent cross stitch kit. So tedious.